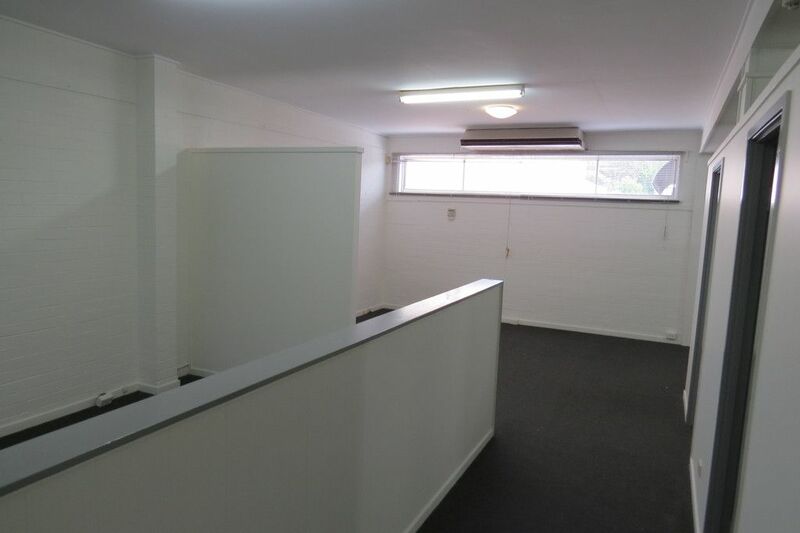 For an inspection today, contact Christine Talty. 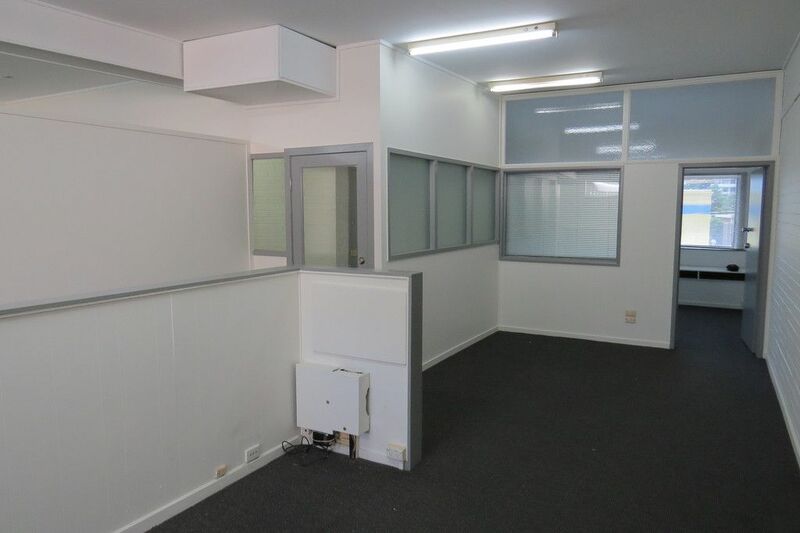 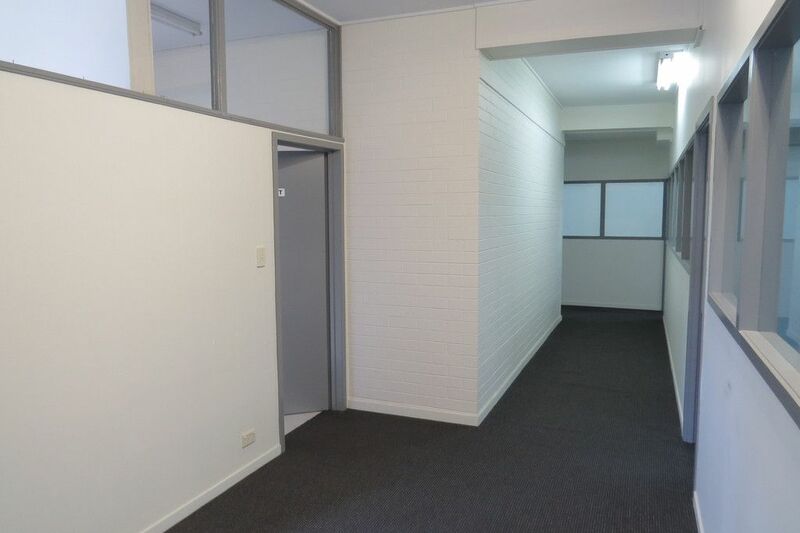 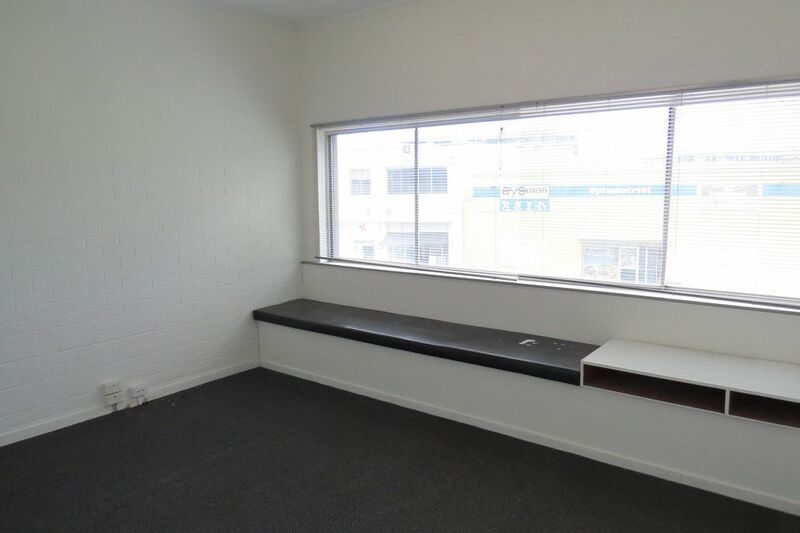 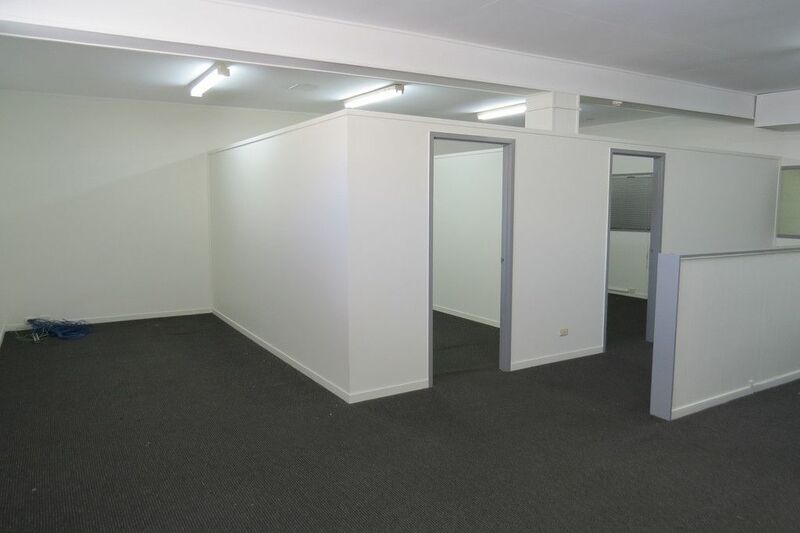 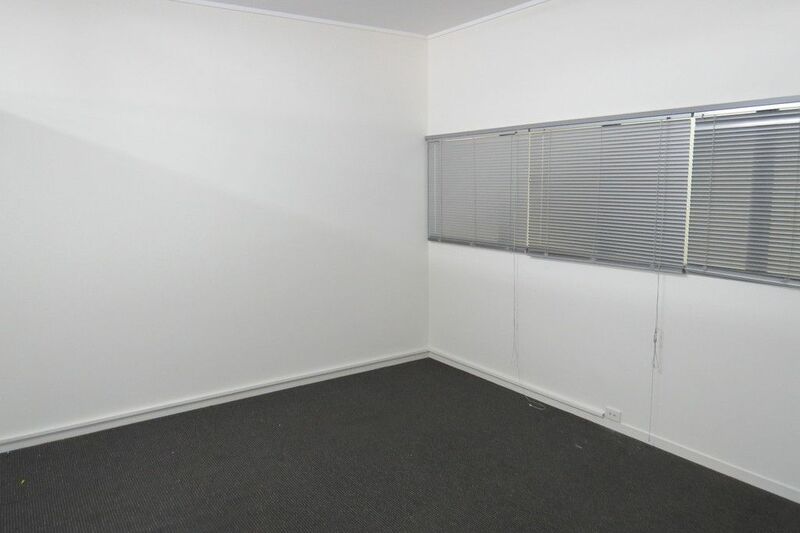 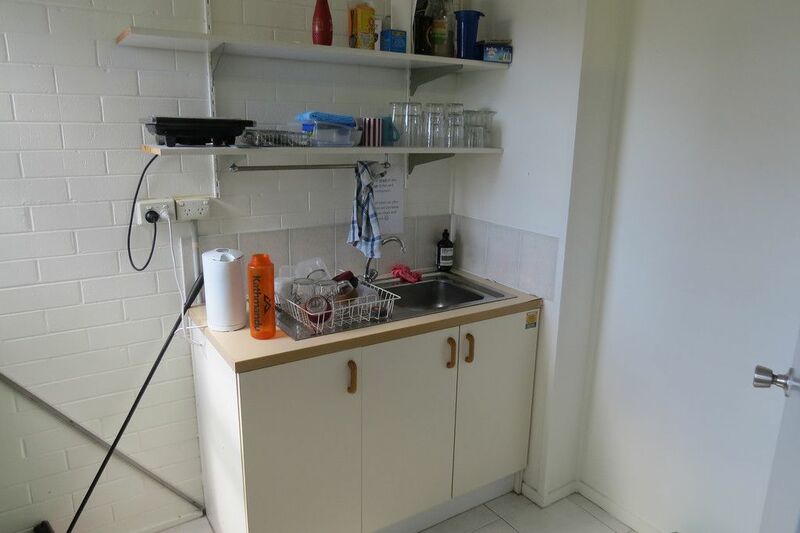 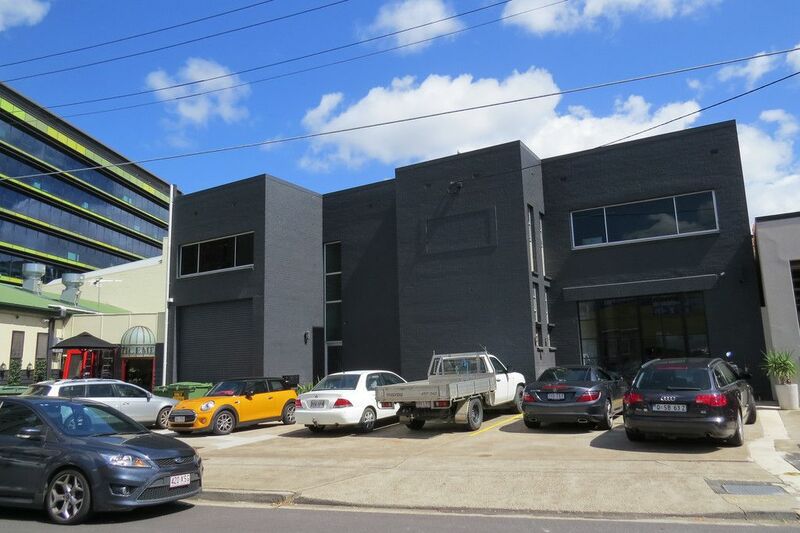 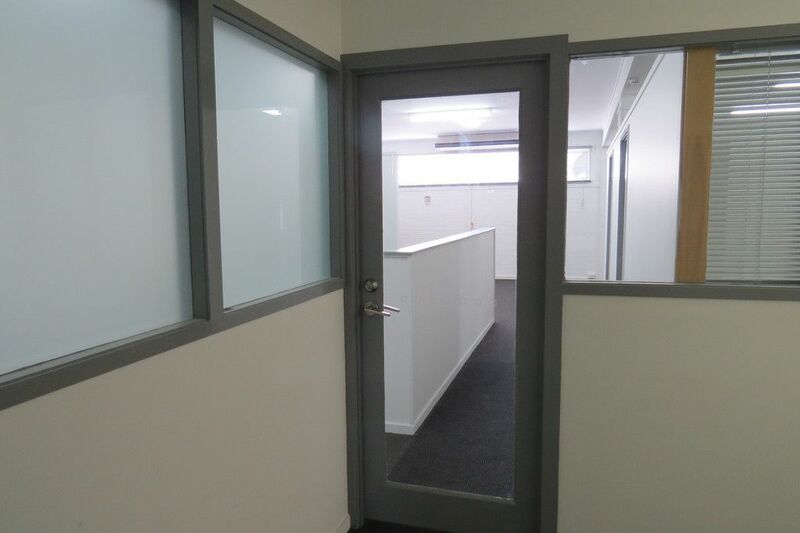 Located in the busy hub of Newstead with a great choice of coffee spots and lunch venues nearby and a short stroll to Woolworths, this upstairs office offers the astute business owner convenient premises at a good price. 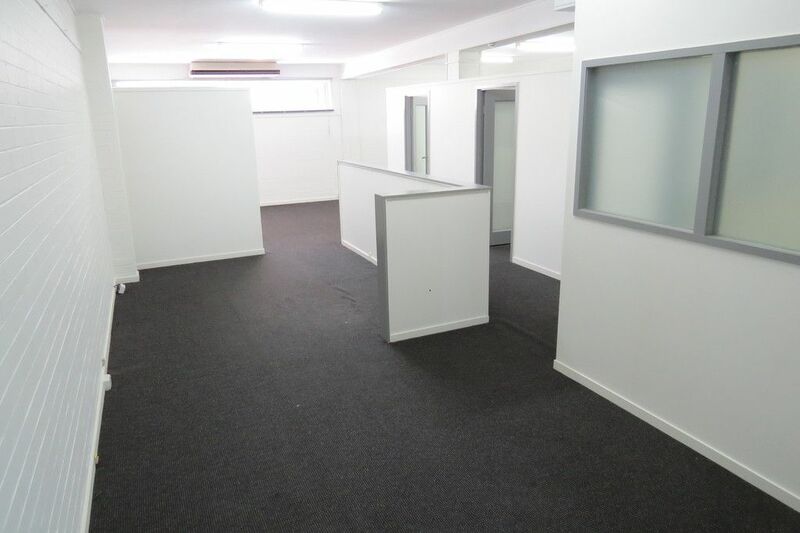 Includes all the outgoings and 2 on-site parking spaces. 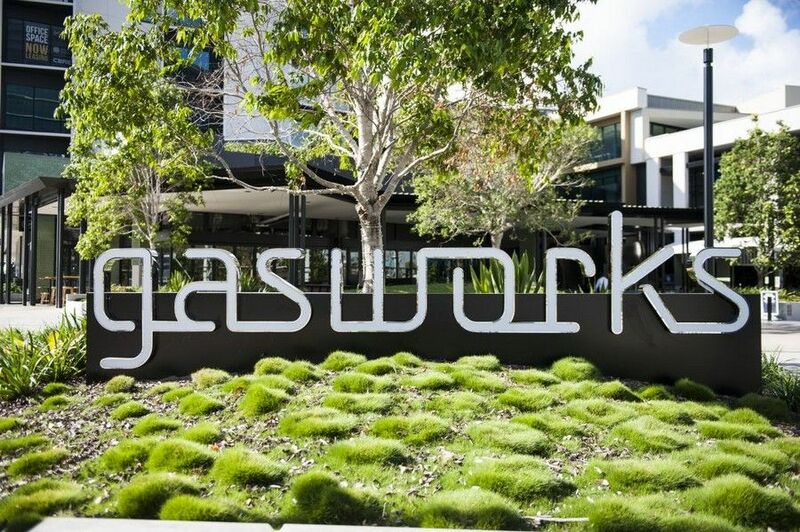 The Brisbane River and Gasworks’ new dining, lifestyle and entertainment precinct is at its doorstep. 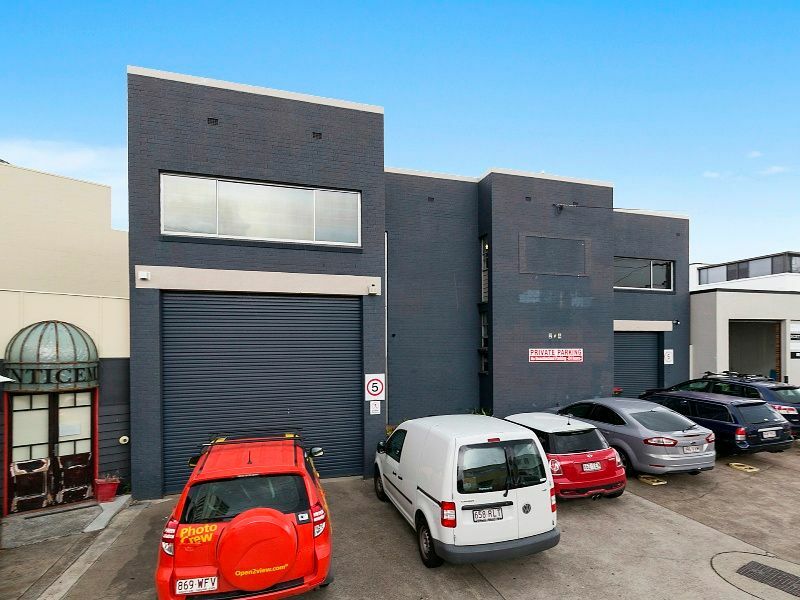 At just 2 kilometres from the CBD, the riverside suburb of Newstead has excellent access to Breakfast Creek Road, the Inner City Bypass, Clem 7, Kingsford Smith Drive and Sandgate Road and is well served by public transport.